Respite by Life Care is a service that is all about us giving back to you by caring for your loved one. In a way, if feels like we're caring for you by caring for them! We often find that carers are reluctant to enquire about respite because they feel it either means they're not coping or not doing 'good enough'. In reality, this is simply not true. Respite actually enables you to be an even better carer by letting you recharge (or maybe just giving you time to take care of those things you haven't been getting to!). At the end of the day, that's what we all want. 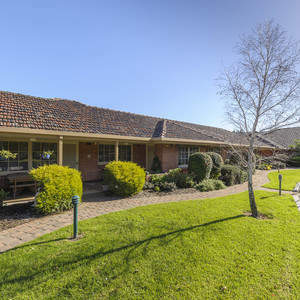 Life Care is one of South Australia's most respected providers of aged care services. Don't take our word for it though, ask someone who works in the industry. Respite by Life Care is no different. While we are admired within the industry for our innovative approach to aged care, our reputation also extends to our respite care services. We can provide respite for various lengths of time, from a couple of hours or an overnight stay, right through to a couple of months. Respite by Life Care offers a range of accommodation, care, and activities. Respite care services are available, either in your own home, at our dedicated respite cottage, Norman House, or at one of our Residential Living locations. 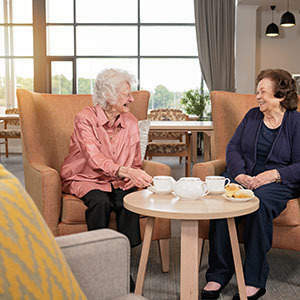 If your loved-one needs a few hours respite in their home to allow you to attend a social event, do the weekly shopping or attend an appointment, we can help. A dedicated advisor will work closely with you and your family to understand what is required and work out a tailored respite program that suits your needs and those of your loved-one. 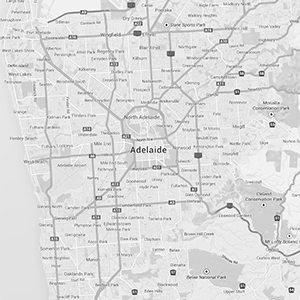 Life Care offers day, overnight or short term respite care in a number of different locations across Adelaide. It means people can stay for a few hours or a few days while you take a short holiday, catch up with family, or just take some time for yourself (remember that’s definitely important too!). Day and overnight respite are offered at our dedicated respite cottage at Everard Park, Norman House. The home is a beautifully restored early 1900s bungalow that accommodates four people overnight and up to 12 people during the day. We make Norman House as much like a home as possible, and its environment is welcoming, fun and vibrant. 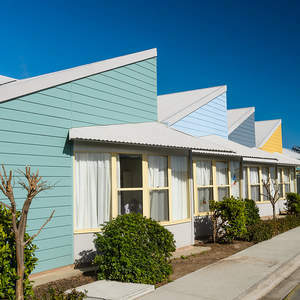 Short-term respite is available at each of our Residential Living locations located in Aldinga Beach, Glen Osmond, Everard Park, Old Reynella, and Joslin. Respite at our Residential Living locations is available to support people whatever their level of need and is generally booked in week blocks. Your loved-one may be entitled to stay up to 63 days in a year. Respite residents have access to all of the facilities and services of Residential Living, and in some instances, this provides a good opportunity for people to experience a residential setting before taking up a permanent position. If you would like more information about Life Care’s Respite please visit our Contact Us page to get in touch or download the Respite information sheet. Further information about each of our Respite locations is available below. The cost of Respite Services, either in your home or with us, will depend on what type of services you need. Please visit our Contact Us page to speak with our Enquiry Team and we will be happy to explain all of the options available to you. If you have questions or would like to explore the options, the best approach is to give us a call. Our Customer Enquiry Team is really friendly and would love to help you determine the best approach to meeting your needs and those of your loved-one. Click through to our Contact Us page to start the conversation.